Can Finding Dory make it on top of the box office for the third weekend in a row? 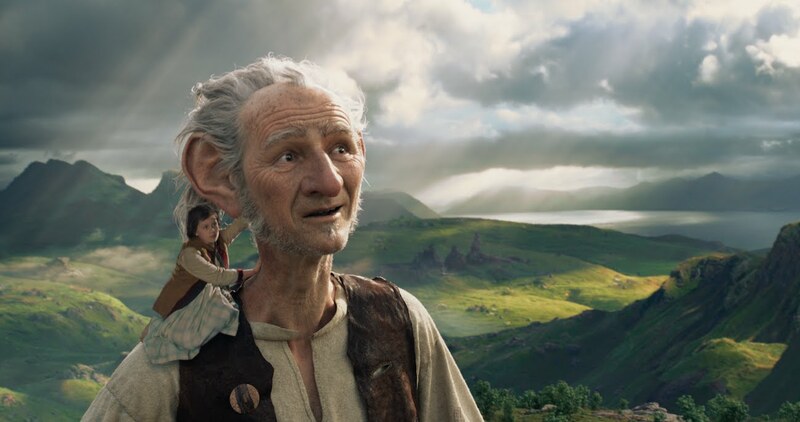 Hit Factor: Spielberg returning to family films. Flop Factor: Even though it's based off a book, not sure if this story appeals to a lot of kids. Hit Factor: Director David Yates has directed the most successful Harry Potter movies. Flop Factor: Harry Potter is it's own fanbase... and no Phil Collins theme song? Hit Factor: The Conjuring 2 had a big opening weekend a few weekends ago. Flop Factor: This may be released to close to that film. Independence Day: Resurgence ($41.6 million) fell short of invading box office records like it's predecessor did back in 1996, where it made $50.2 million on opening weekend. So any hopes of a Jurassic World type of nostalgic scenario the studios were hoping, are thrown out the window. The only positive note, is that Resurgence has grossed a nice $102.1 million overseas. As for Finding Dory, it kept on swimming at the box office to the tune of $73.2 million, for a domestic total of $286.6 million. Worldwide it's gross now stands at $396.9 million. The other new movie out this weekend, The Shallows, over-performed, as it made $16.7 million, nearly all of it's reported $17 million budget back. 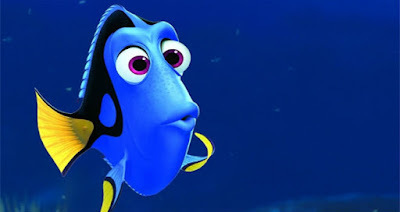 Can Finding Dory fend off an alien invasion and a bunch of other new movies? 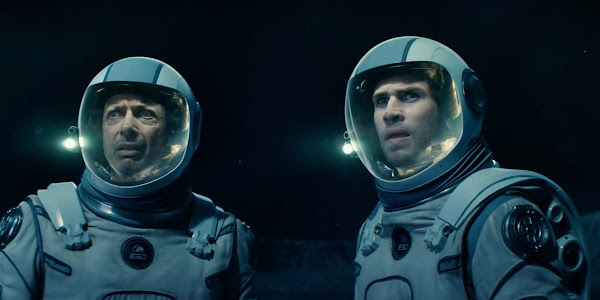 Hit Factor: Director Roland Emmerich is good at destruction. Hey, Jurassic World broke box office records last year because of brand nostalgia. Flop Factor: Will Smith opted to do Suicide Squad instead of returning. Hit Factor: Probably very low budget. Flop Factor: Will get lost in the big budget Summer of other films. Flop Factor: Early reviews aren't so good. Will get lost in Summer line up. Pixar's latest, Finding Dory, debuted to the tune of $136.2 million... the biggest ever for an animated movie (previously held by Shrek The Third's $121.6 million). 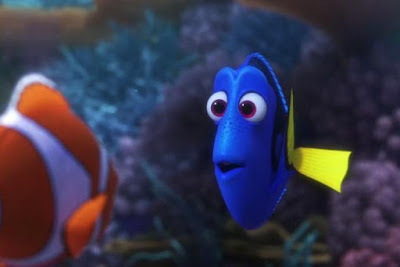 Overseas, the fish tale, picked up $50 million, while only being shown in about 30% of the marketplace. Dwayne "The Rock" Johnson and Kevin Hart's comedy duo pic, Central Intelligence, debuted to $34.5 million, which is decent. As for last weekend's number one, The Conjuring 2, dropped more than 60% to third place with $15.6 million. Overseas, this movie is still scaring up some business as it took in $42 million. Worldwide, it has already grossed $187.9 million. As for Warcraft, it's pretty much written off in the States, as it tumbled 73% to $6.5 million and probably wont even crack $50 million domestically. The upside is that it has already grossed $205 million in China alone and has a worldwide total of $377.6 million. A couple new movies hit theaters this June weekend. Hit Factor: The Rock seems to bring in the numbers. Looks kind of funny. Flop Factor: Marketing seems a bit low compared to other movies. 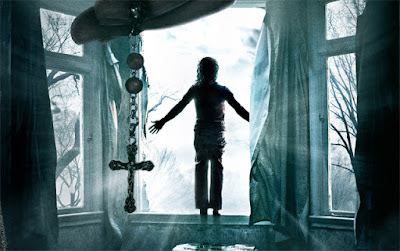 The Conjuring 2 easily led the way at the box office this weekend with $40.4 million... which is pretty much on par to the original's $41.9 million debut in 2013. Worldwide, The Conjuring 2 has already made $90 million. The $160 million Universal video-game franchise tentpole, Warcraft, disappointed the US box office with a $24.4 million debut. You may think this spells trouble for the fantasy video game epic... However, in China, it is setting some records... huge records... it has already made $156 million in five days. Making it the biggest opening for a non-Chinese title in China. 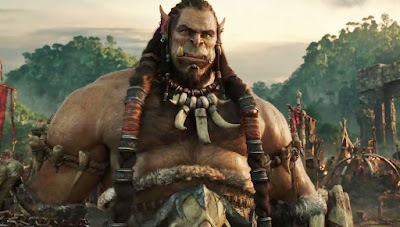 Worldwide, Warcraft has grossed $286.1 million. One of those rare moments where a mostly US film (though, Legendary which is owned by Chinese business group Wanda, definitely helped open doors) makes more in China than in the states. There was another movie to debut this weekend: Now You See Me 2. 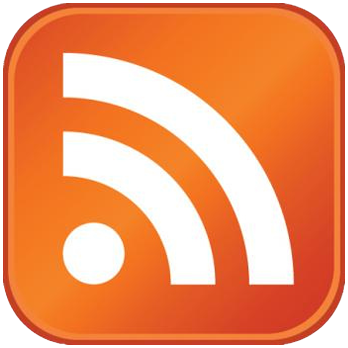 It debuted to $23 million which is slightly under the original's $29.4 million. 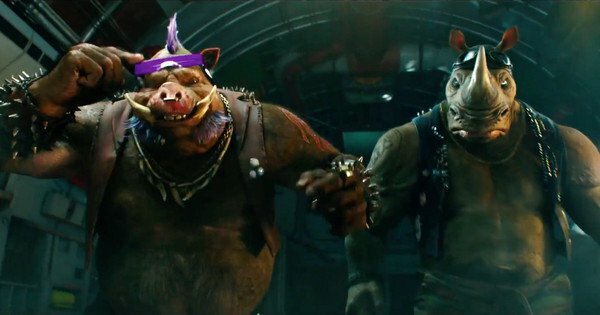 In another lackluster Summer weekend, Teenage Mutant Ninja Turtles: Out of the Shadows managed to take the top spot the box office with $35.3 million... almost 50% less than what it's predecessor made back in 2014. Last weeks number one, X-Men: Apocalypse, took a 66% dive with $22.3 million. At this rate Apocalypse will fall short of beating any X-Men franchise records. However, overseas, it is still going strong and has already grossed $286 million for a global total north of the $400 million mark. There is one new movie that over-performed this weekend (and it's not Popstar(who had to settle for 8th place with $4.6 million)), and that movie is Me Before You. It's impressive $18.3 million debut almost matched it's reported $20 million budget. In other news, Zootopia has become not only the second Disney film (behind Captain America: Civil War), but the second film overall of 2016 to surpass the $1 billion mark worldwide. 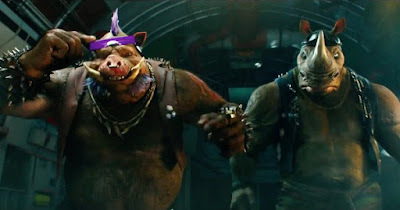 Bebop and Rocksteady join the Ninja Turtles movie to battle X-Men: Apocalypse for the top spot at the box office this weekend. Hit Factor: It knows what it is... first movie movie almost $500 million worldwide. Flop Factor: Unsurprisingly, negative early reviews (17% Tomatometer), though a movie like this is almost critic proof. Hit Factor: Looks kinda funny. Flop Factor: Too much competition from bigger marketed films. Hit Factor: No other real competition from young adult romance in the top 10. Flop Factor: Like above, will get overshadowed by the bigger Summer films.